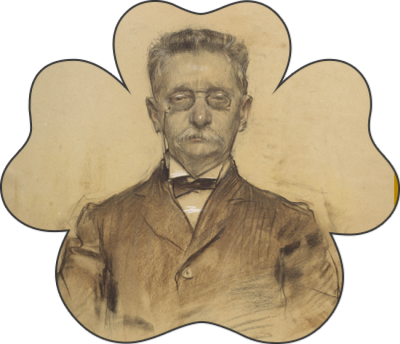 Discover the architect of Lleó i Morera House, one of the greatest geniuses of the Catalan modernism. 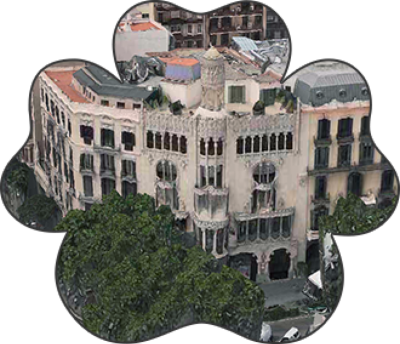 A look into the history and architecture of the Lleó i Morera's House. 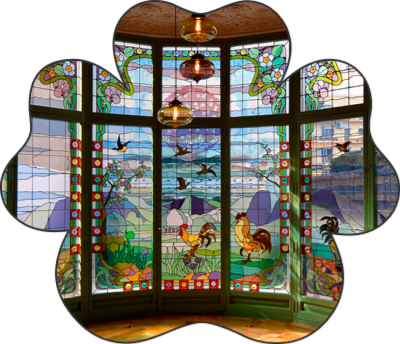 Discover the Lleó i Morera House with the Virtual Tour.